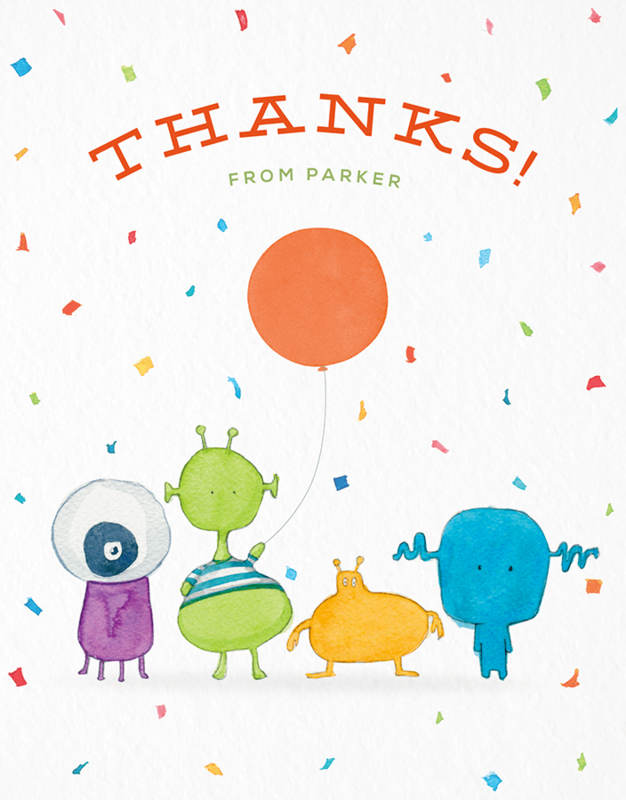 It’s no secret that sending thank you cards is a task everyone of us adults should be doing. Writing thank you cards for occasions like weddings and baby showers is a must. Then there are the follow up thank yous for job interviews and birthday gifts, not to mention the business thank you cards — these are a constant in most adults’ lives. Does that mean this is a skill that should be taught early on? 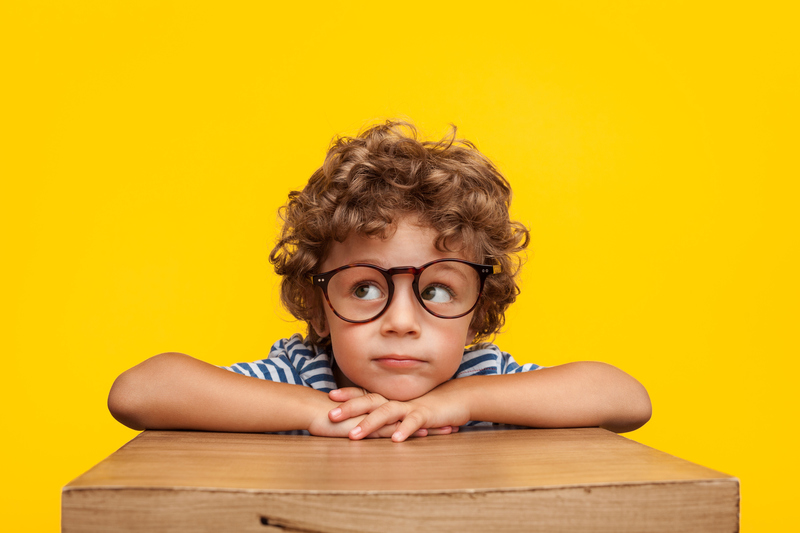 Should kids send thank you cards? How early should they start? Is there even a reason to introduce this to the kiddos? We decided to get some outside opinions on this topic from the folks who work with children to the ultimate child experts — parents. — Raffi Bilek, LCSW-C — A family therapist and director of the Baltimore Therapy Center. Not quite old enough to write? Draw pictures. — Stephanie Leclair, RECE and Curriculum Developer at Tiny Hoppers. Err on the side of over doing it. — Susan G. Groner, The Parenting Mentor and author of Parenting: 101 Ways to Rock Your World. Many benefits with numerous occasions. 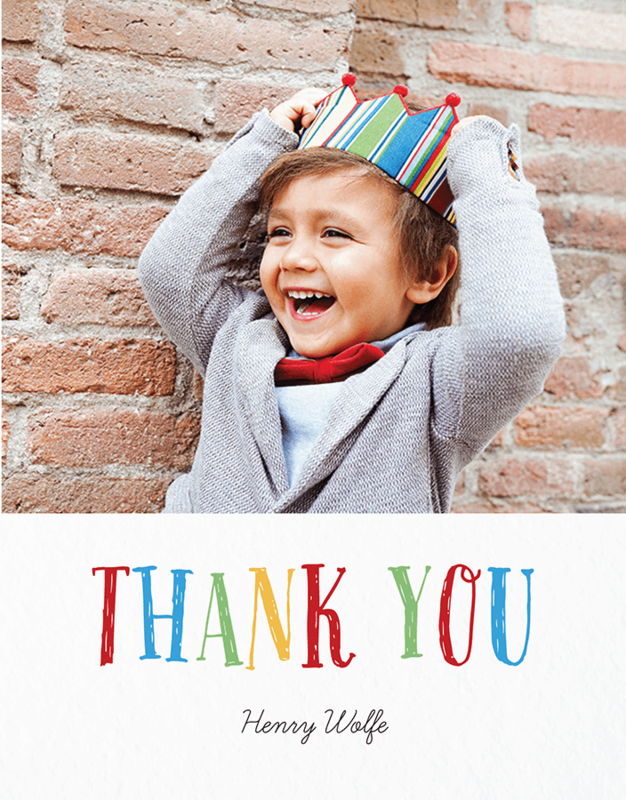 “Writing thank you notes can benefit children of all ages in many ways. 2. It helps develop writing and reading and cognitive skills. 3. It teaches children manners/proper etiquette. 5. It shows respect and appreciation to others . 3. To their teachers and principal during teacher appreciation week or at the end of the year. 4. To parents, siblings grandparents and/or caregivers on birthdays, National Grandparents Day etc. — Natalie Pickett, a professional development manager in early childhood education with twelve years experience teaching elementary school and a M..S. in Special Education. Get them comfortable expressing feelings of gratitude. — Jen Panaro is the founder of Honestly Modern, an online brand focusing on sustainable living for modern families. “Mindfulness – One of the biggest benefits I’ve seen is that by taking the time to write a note, my children have to take a moment to really think about each gift they got. In the hustle and bustle of a birthday party the excitement is really just in ripping through presents. But to take time and really think about what it is that they liked about the gift has just helped them be mindful about the fact that someone took the time to think about what they might like. — Crystal is a mom of two girls and a mom blogger at Crystal Henry Writes. The art of small talk & the value of others. Learning to fill the blank space on a thank you note after you say “thank you” helps children practice the art of small talk. This skill is invaluable in life and takes practice for most of us. — Susan is a mother of three, a parent educator and blog at Organized 31. Teaching your kids about kindness, gratefulness and a whole slue of other important life lessons is important. 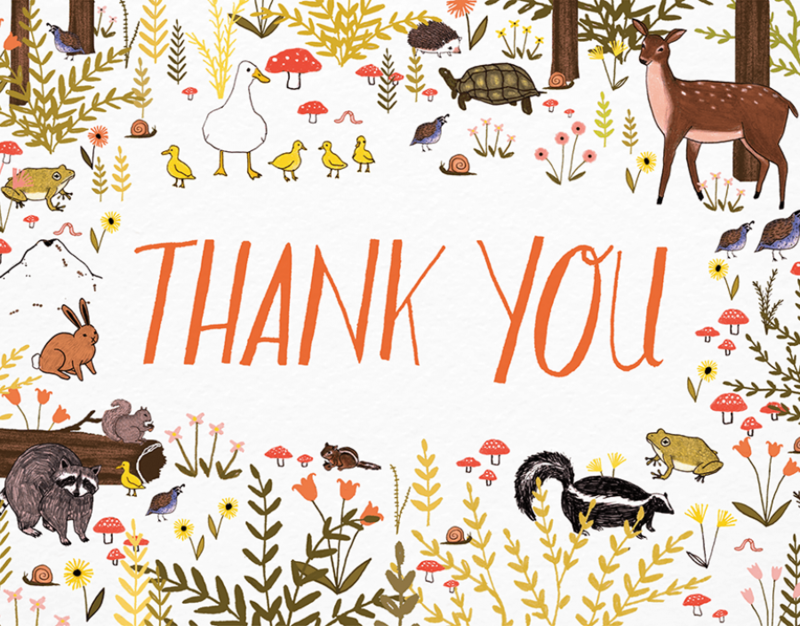 Not sure how to start your own thank you card? Checkout this post on The Ultimate Guide on How to Write Thank You Notes — in case you need a refresher before teaching the kiddos. And remember, if you didn’t get a chance to run to the store to buy all the thank you card supplies — you can always write thank you cards with Potsable without leaving your couch. Nobody said showing gratitude involved having to go to the post office. Pingback:	When Should You Send Thank You Cards?